The University of the Philippines Center for Women’s and Gender Studies (UPCWGS) welcomes Dr. Marie Aubrey J. Villaceran as its new Deputy Director for Research and Publication starting 1 June 2018. Dr. Villaceran is a professor at the Department of English and Comparative Literature in the University of the Philippines, Diliman. 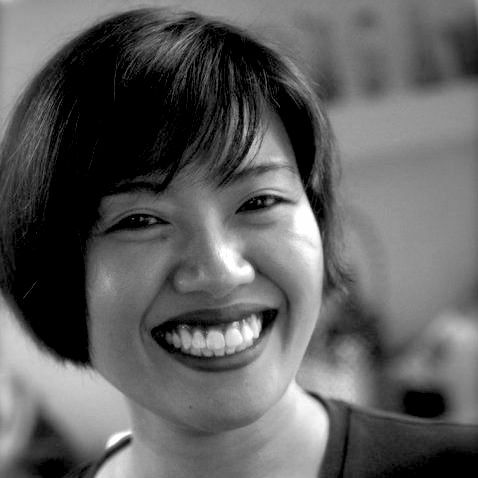 She has a BA and MA in Creative Writing from the University of the Philippines and was conferred a PhD in Sociology by La Trobe University in Melbourne, Australia. She teaches and writes creative nonfiction and her research interests are gender and migration.